New Hope Academy, or, as seventeen-year-old Jane Learning likes to call it, No Hope, is a Baptist reform school where Jane is currently being held captive. Of course, smart, sarcastic Jane has no interest in reforming, failing to see any benefit to pretending to play well with others. But then Hannah shows up, a gorgeous bad girl with fiery hair and an even stormier disposition. She shows Jane how to live a full and fulfilling life even when the world tells you you’re wrong, and how to believe in a future outside the “prison” walls. Jane soon learns, though, that Hannah is quietly battling some demons of her own. 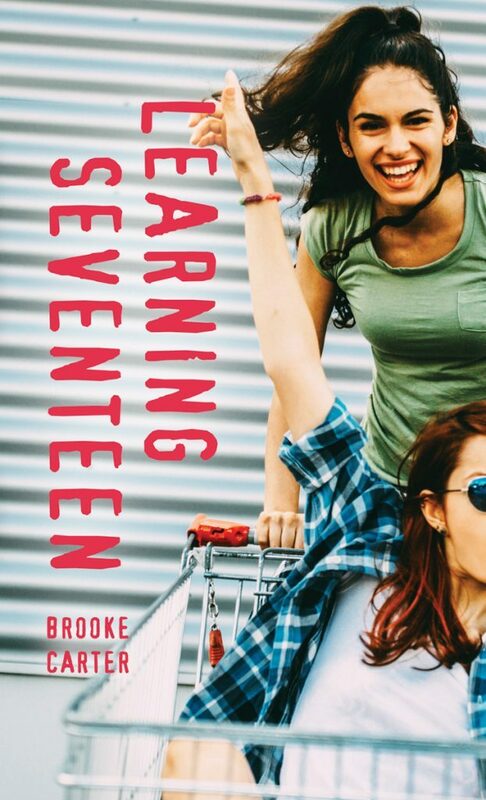 “… Learning Seventeen is more than a simple coming-of-age story. Carter does not back down from the difficult topics… A very deep read. 4 stars, Highly Recommended” – CM Magazine.